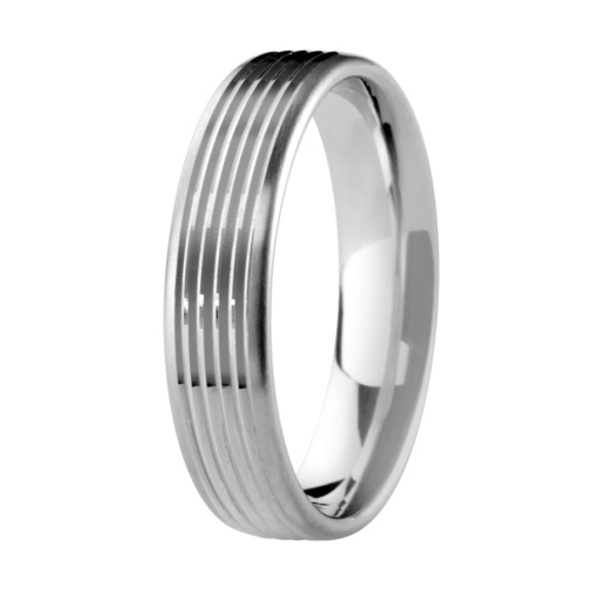 This pattern is available to add to all court, flat court and slight court wedding rings in Palladium, Platinum, 18ct White gold and 18ct Yellow Gold widths 3mm to 8mm. 1. Add this pattern to your shopping basket - please note the price shown is per ring so if you want it on 2 rings add it twice. Please note this pattern is only available on widths of ring from 3mm to 8mm.